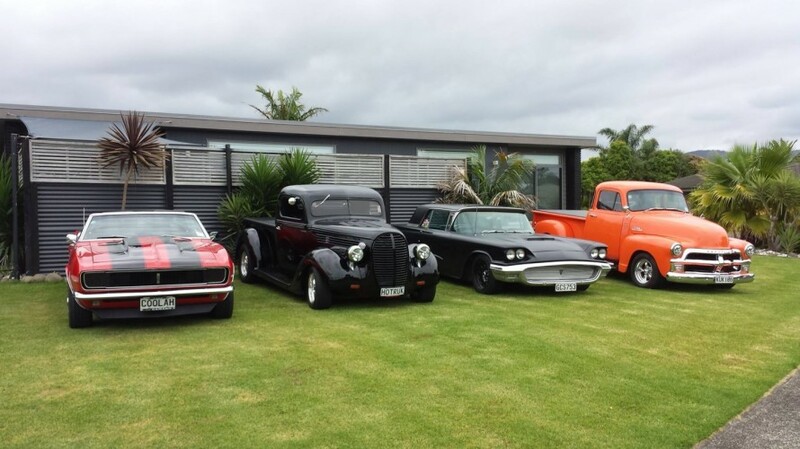 Bring along your old and new American cars, trucks and motorcycles for a great American Muscle line up! 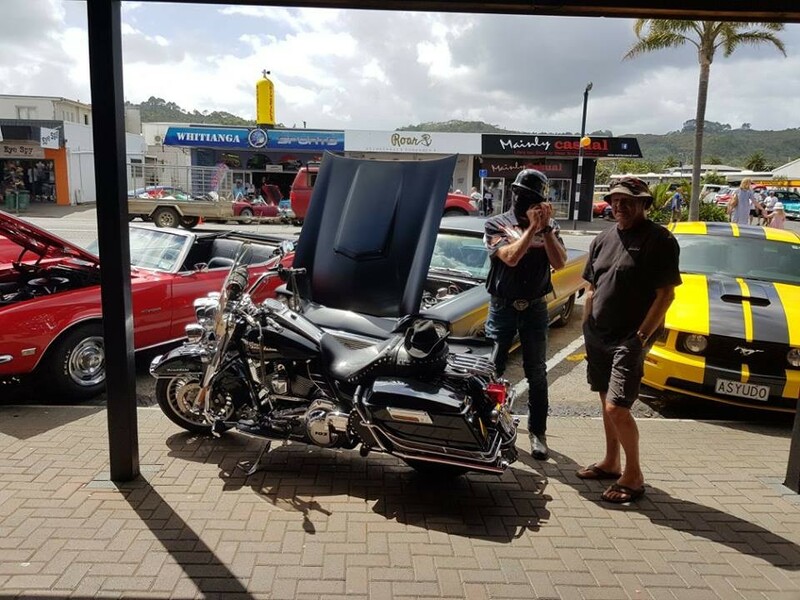 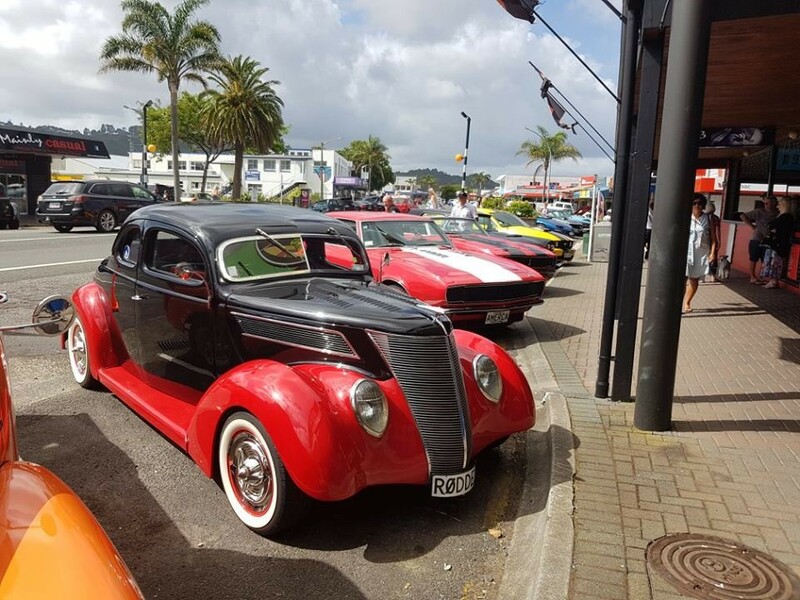 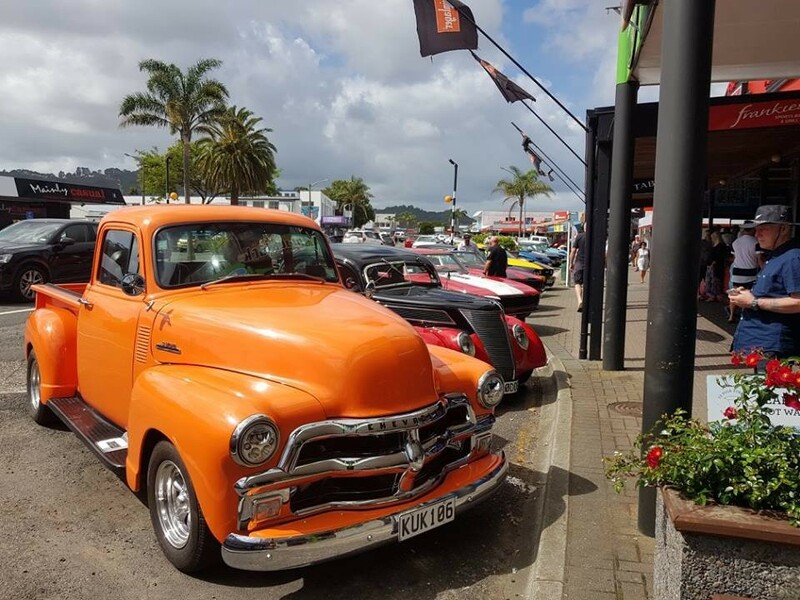 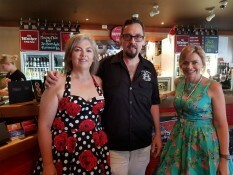 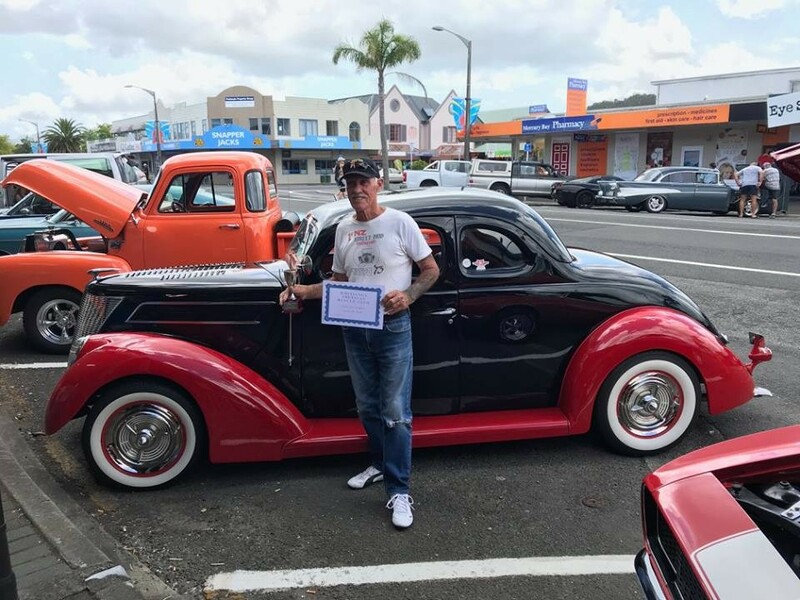 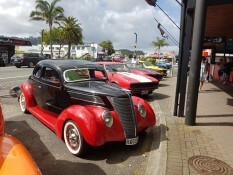 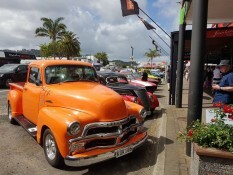 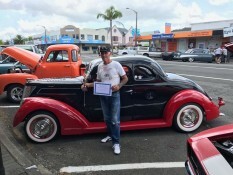 All spectators are also welcome to come and check out the American Muscle cars and bikes in Whitianga - all welcome! 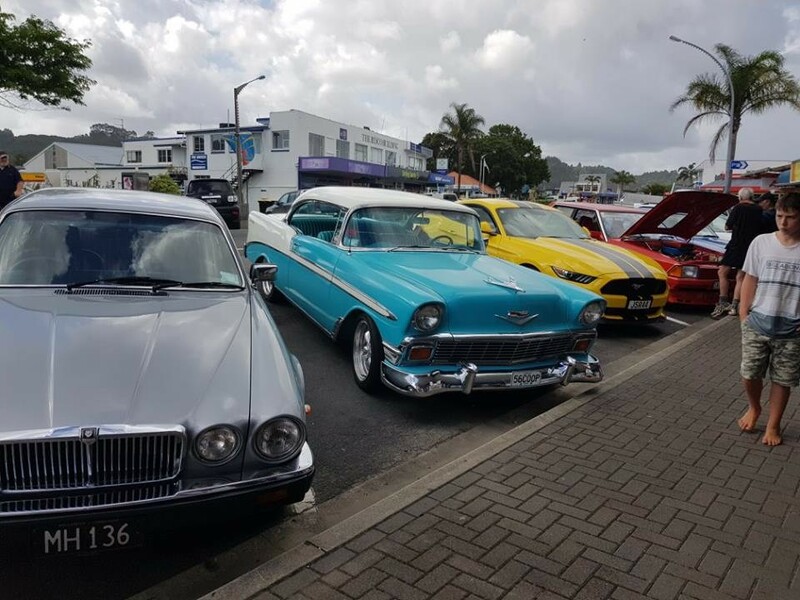 Please note some meeting dates are subject to change so please view the facebook link for up to date information. Frankies Sports Bar and Grill offer a special breakfast menu for these meetings.